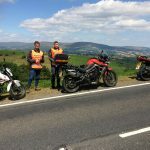 Terms and condition of undertaking motorcycle training with Biketrain Wales Ltd at Edlogan Way, Cwmbran, and Heads of the Valleys, Ty Mawr Rd, Gilwern, Abergavenny. 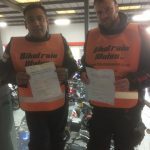 Customers are required to comply with all rules and regulations with regard to riding motorcycles as stipulated by the Driver and vehicle Standards Agency and Biketrain Wales Ltd as its agents. 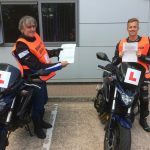 Motorcycles are only to be operated under the supervision of and as requested by an approved Biketrain Wales Ltd instructor. 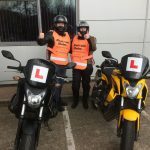 Customers must always wear an approved safety helmet, gloves and a Biketrain Wales Ltd tabard when operating a motorcycle. Suitable safety clothing is also recommended for your personal safety. 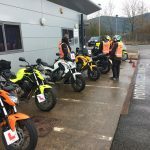 All customers using motorcycles provided by Biketrain Wales Ltd do so at their own risk. The arrangement of personal accident insurance is the responsibility of the individual customer. 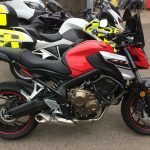 Any customers using their own motorcycles / mopeds / scooters must ensure that they are fully legal to be used on public roads and do so at their own risk. 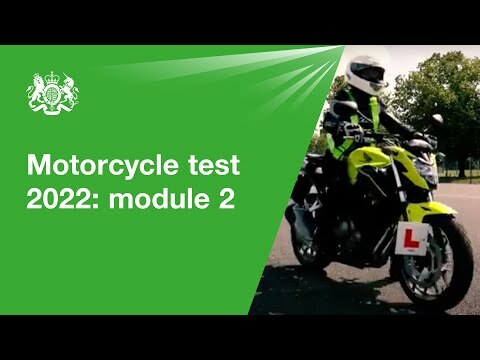 Motorcycling is a potentially hazardous activity, you take part knowing of the inherent risks. 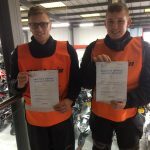 Biketrain Wales Ltd do not accept liability for any loss or injury to a customer resulting from the customers use of a motorcycle or equipment during training. 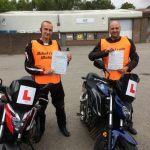 Biketrain Wales Ltd has a client excess of £50 as a result of client misuse or negligence resulting in any damage to motorcycles. All damage costs must be met by the client. 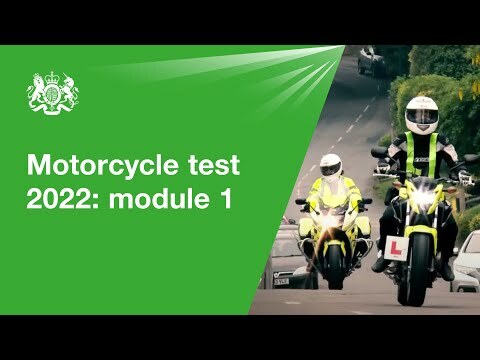 All customers accounts to be settled prior to issue of DL196 in the case of C.B.T courses and prior to attending the practical test in all other cases. Customer C.B.T or D.A.S vouchers are valid for a period of 6 months from the date of issue. Customers training on C.B.T.  have an entitlement for up to 7 hrs training to complete their course. 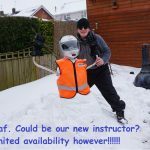 It is the clients responsibility to book any unspent hours within a week of original date of course otherwise the unspent hours will be lost.